Tyrese Gibson isn’t interested in paying any more money to his ex-wife, Norma Gibson, who wants more funds from the Hollywood star in the midst of their many legal disputes. TMZ reported that Tyrese demands to know precisely where the funds are going, suggesting for her to show receipts of purchase. Tyrese believes he shouldn’t have to pay her $25 per hour childcare expenses for a couple of different reasons, notably, the fact she allegedly doesn’t work, and thus, shouldn’t need childcare. The Fast and Furious alum says there is no way of actually knowing if Norma is really paying her $25-per-hour child care expenses and whether she is actually receiving professional help from a babysitter. The solution to the problem? Tyrese wants her to cough up receipts so he knows, without a doubt, where the money is going. Tyrese believes he shouldn’t have to pay for expenses like going out for dinner with their daughter, Shayla, and other luxuries. As it was previously reported, this is just another point of contention between the two former partners. Recently, Norma alleged that Tyrese abused their daughter, including using her own arm to hit herself. 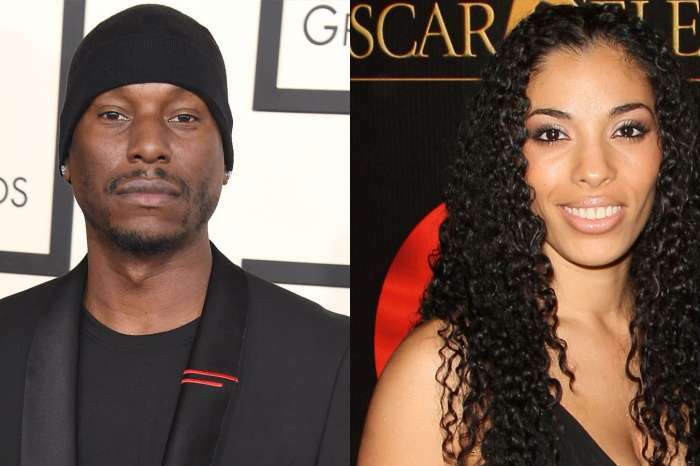 However, at a later date, a court exonerated Tyrese on those allegations, citing a lack of evidence. Incidentally, Tyrese has been in the media lately for all of the wrong reasons, including his one-sided-feud with the superstar, Dwayne Johnson. Gibson slammed The Rock because of the Hobbes spin-off film in relation to its predecessor, the Fast and Furious franchise. Gibson accused The Rock of “making it all about him,” and thus, stopping the rest of the cast and crew from working on the next installment of the action-drama. Later on, TMZ revealed that Tyrese was in financial trouble due to exorbitant spending, including have the operation of a fully functional Starbucks in his home without being open to the public. Additionally, Tyrese supposedly had other non-self-sustaining businesses in his home as well. Norma Gibson, his ex-wife, accused Gibson of spending his money unwisely, thus, creating all of his financial problems through his daily decisions. This is also one of the theories for Gibson’s outbursts on social media, although he later claimed it was because of the medication he was taking, which had an adverse effect on him.